Description of Condominium: Our second floor Condominium has two spacious bedrooms, two full baths, large great room, lovely kitchen and overlooks the outdoor pool. 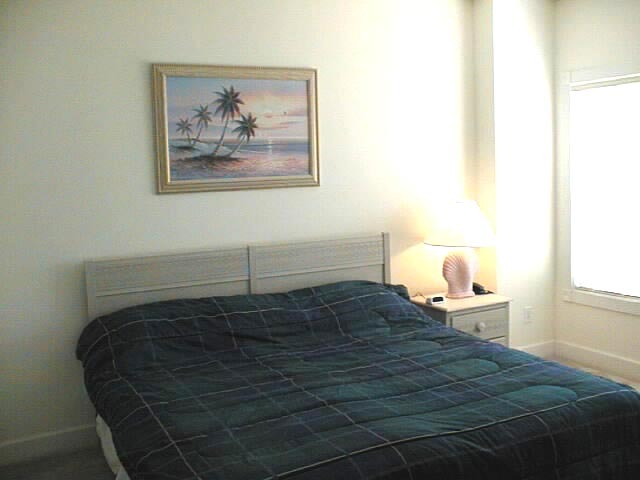 The master bedrooms have a king size bed that can be set up as king or two single bed for golfers. 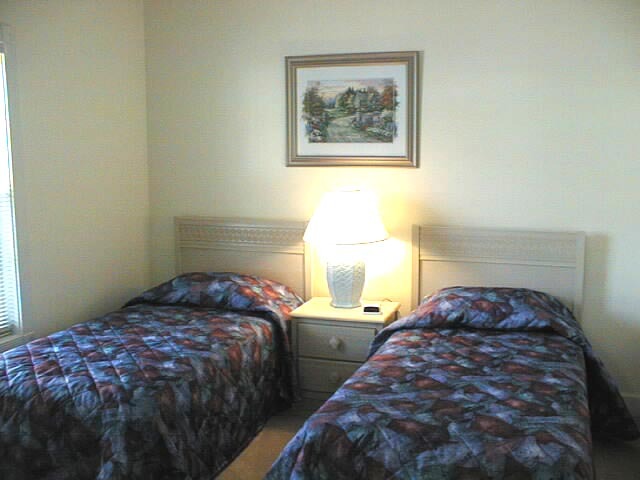 The guest bedroom has two single beds. The living room has a sofa that will open into a double bed. 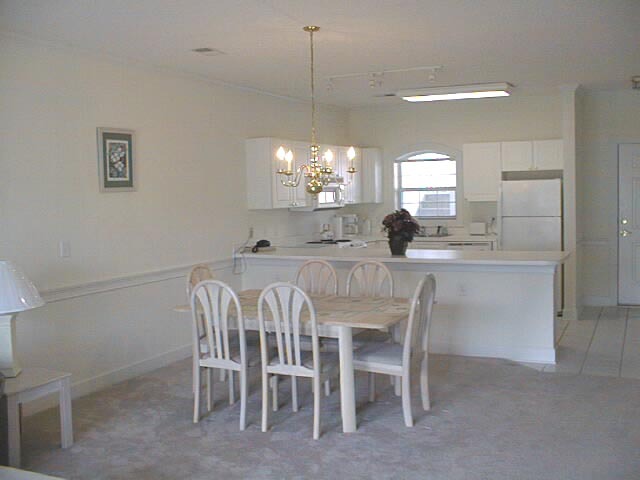 Two cable televisions are provided, along with a fully equipped kitchen and washer and dryer. We provide soap, shampoo, paper towels, bath and hand towels, sheets, blankets and pillowcases. The Condominium is ideally located just minutes from the beach, Broadway at the Beach, great shopping, dining and nightlife. 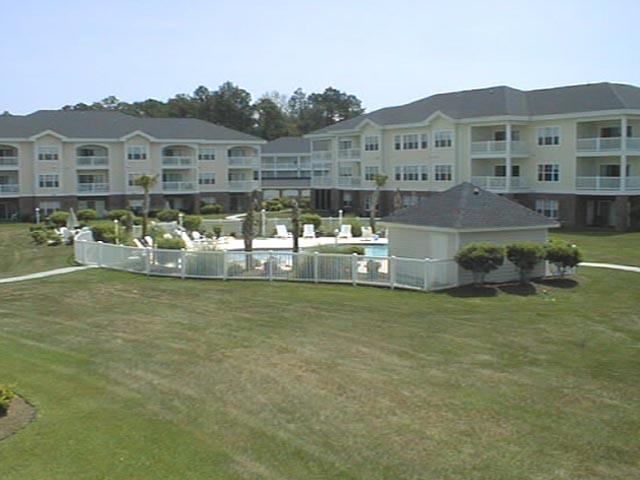 It is only 5 miles from Myrtle Beach International Airport. 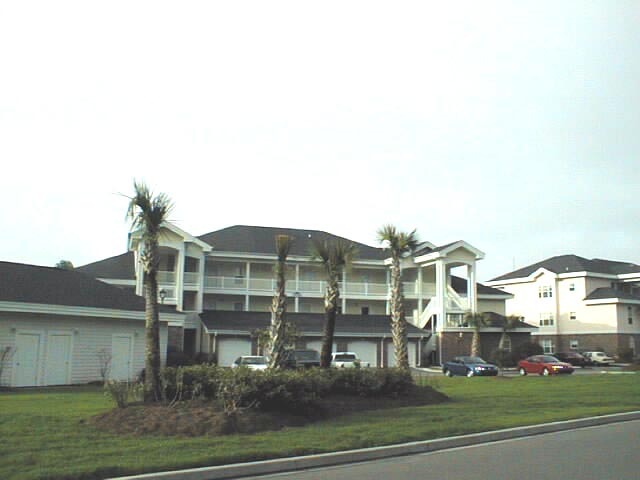 You will be able to stay away from the heavy traffic unless you choose to explore Myrtle Beach. If you are interested in daily, weekly or monthly rental rates, contact Keith or Shirley Cadieux at (800) 277-9397. Availability - Contact Keith or Shirley Cadieux at (800) 277-9397 to make reservations. Last updated April 2005. 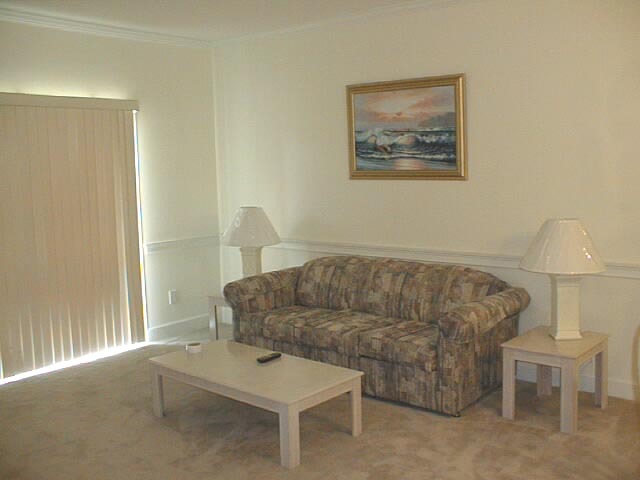 We have many condos, so if you do not find your date available, please check our other condos listed above.